If CNET is correct, we’ll be seeing a revamped iTunes sometime today. Steven Musil notes that this will be the first major update to iTunes since iTunes 10 released in 2010, and it will have a revamped user interface with social networking integration. I love iTunes and look forward to playing around with the new version as soon as I’m able to download it. The lack of social networking interaction is one of the only things I’ve felt iTunes has lacked. I’d love the ability to share songs I’m listening to (like Pandora allows) and maybe even share purchases and playlists. We’ll see what exactly Apple includes in less than 24 hours! 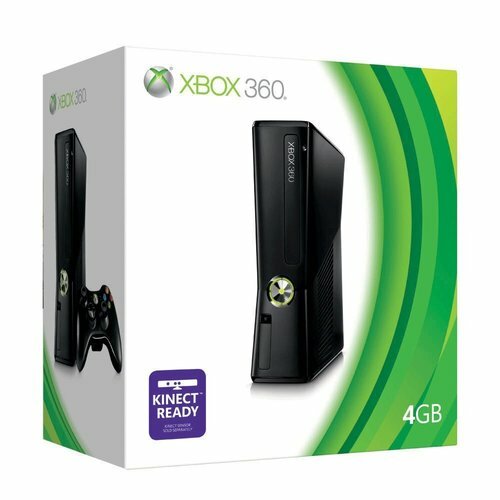 Xbox 360: 750,000 units sold last week! USA Today has reported that Microsoft has sold 750,000 Xbox 360’s last week. This number is quite impressive considering Nintendo’s “next-gen” (more like catch up with current gen) Wii U sold only 400,000 units during the same week. For some people the Wii U was hard to find, but I’ve seen them all over the place in EVERY story I’ve been to since its release. They don’t seem to be selling. Those who are buying them aren’t even that impressed with them (listen to the last few Giant Bomb Bombcast’s for example). Giant Bomb reports in their current podcast that in Black Ops II they haven’t seen more than 700 people playing on the Wii U while on the Xbox the number sits around 600,000 online players at any given time. Just saying. Go Xbox! What exactly is a ‘gamer’? I see the title everywhere, and it seems you can play video games and not be a ‘gamer’, so what exactly is a gamer? Why are people obsessed with this label? I hear “if you only play Call of Duty you’re not a gamer” or “if you only play easy games, you’re not a gamer”. Why not? I don’t understand this at all. Personally, I play video games for fun and I’ve done so for over 20 years. I’ve owned a NES, GameBoy, SEGA Genesis, Nintendo 64, PSone, PS2, Xbox and Xbox 360 (in that order). Also an iPhone and Kindle Fire HD (mobile gaming). What does that mean? Why does it matter? I mean if you enjoy watching TV are you a ‘TV’er’? ‘couch potato’? TV fanatic? The same goes for movies. Or cars even. Now I know there are people who are obsessed with movies and consider themselves some sort of movie hipster. And there are car people for whom cars are more than just a vehicle. But what difference does it really make? If you have fun playing video games, you have fun playing video games. That’s it. You might be part of a gaming community, be it Xbox Live, a forum, a website or even a blog. But does it really make a difference? I’ll stop rambling now, I’m just tired of seeing the gamer vs non-gamer argument. Who cares. It’s a hobby. It’s a form of entertainment. If you play a game and I play a game, what’s the difference? Am I not having the same fun? Experiencing the same thing? 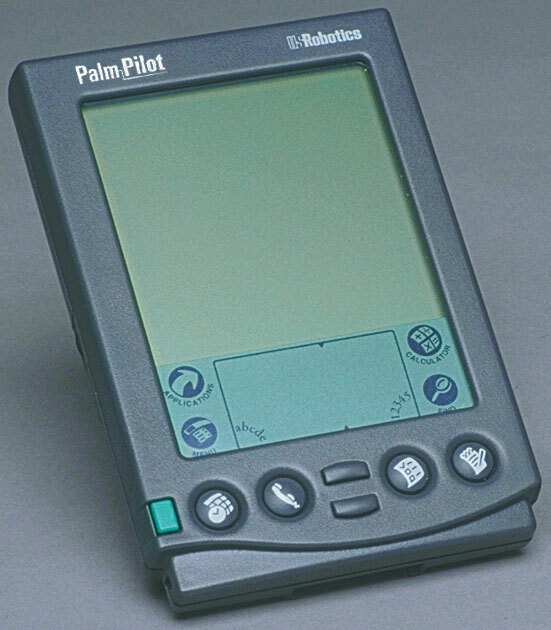 How many of you reading this can actually say you’ve owned a PDA (personal digital assistant) or Palm Pilot? When I first saw them while I was in middle school I knew I had to have one someday. Think about it, your own computer in the palm of your hand! You could update a calendar, write notes, send an e-mail maybe. I did end up getting a youth PDA and I used it to play such amazing black and white games like hangman. The PDA has gone the way of the pager, replaced and made to look archaic by the cell phone and ultimately the smart phone and tablet computer. There are still people who use Palm / PDA devices today, but really how useful could one be? I would think the closest thing to a PDA today is the iPod Touch, but at least that doubles as a MP3 / digital media player. Do you still have a dedicated calendar / organizer device? Why? What was your Black Friday haul? Millions of people hit the streets this past Friday (the shoppers holiday known as Black Friday), were you one of them? For the most part the holiday is a festive one, with people in the Christmas spirit enjoying a good day of shopping with friends and family. And yet hundreds of videos popped up on YouTube showcasing the ugly side of the holiday, like the one below. There were plenty of deals to be had on everything from TVs to tablet computers and of course video games. Did you take advantage of any of the sales? I decided to take advantage of GameStop’s buy 2 get one free used game / hardware sale and I picked up The Elder Scrolls IV: Oblivion GOTY, Assassin’s Creed II and You Don’t Know Jack.